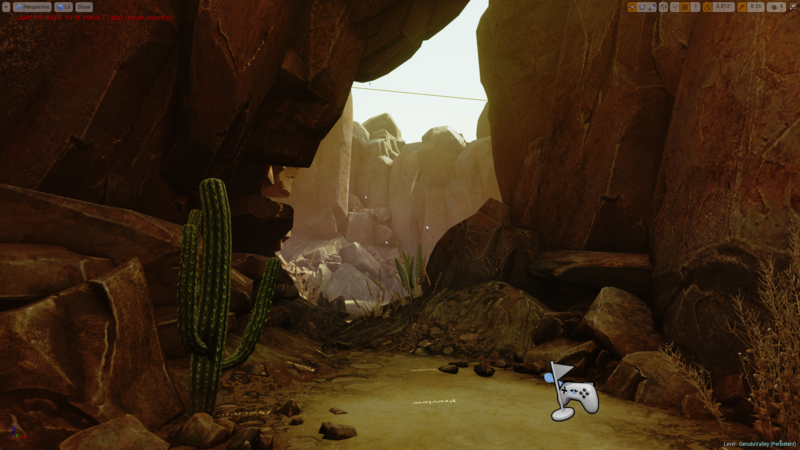 As some of you might have aready read we switched our engine to Unreal Engine 4. Actually this was the best decision we could aver make. 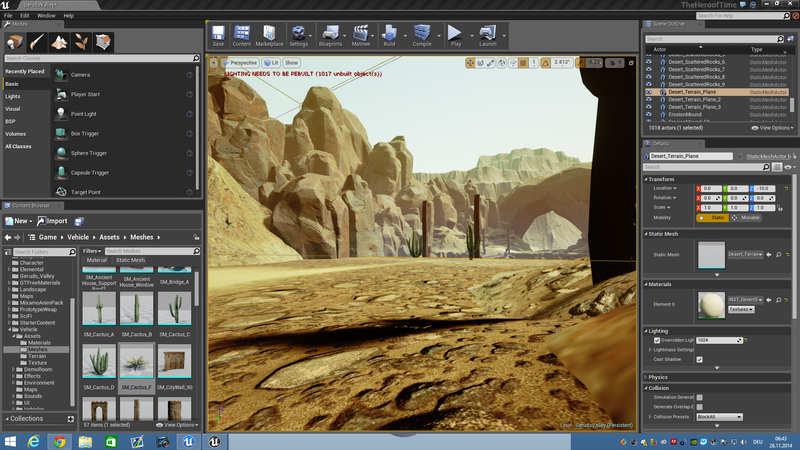 Working with UE4 makes way more fun than UDK. 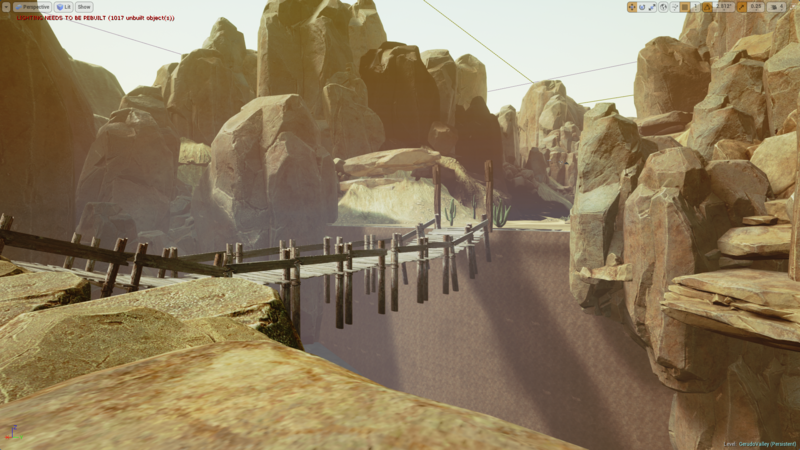 The work on Gerudo Valley goes on quite quick. ot that much more to do and we are almost finished. Here are some work in progress shots for you. This should be 1 more day until it's finished and i hope you enjoy how it looks so far. We try to get as possible to the original as we can but also we want to get something new in which is totally possible in 2014 than back in 1998. Soon after we are finished with this map we are going to release a beta build for you guys so you can report bugs you can find on the map. Notice that this build will be a developer build. So don't expect any working game. It's just for finding bugs on the map itself. If you would like to test please let me know :) So i can arrange some builds for you. A comment or PM would be best for me to get an overview. So yeah that's basicly it for now :) We are back soon and i hope you enjoy the progress. The Hero of Time is Back ! Official Website Opened right now ! Hey alltogether. So it's time. We are finally done with Gerudo Valley :) Please Read Everything carefully under this ! 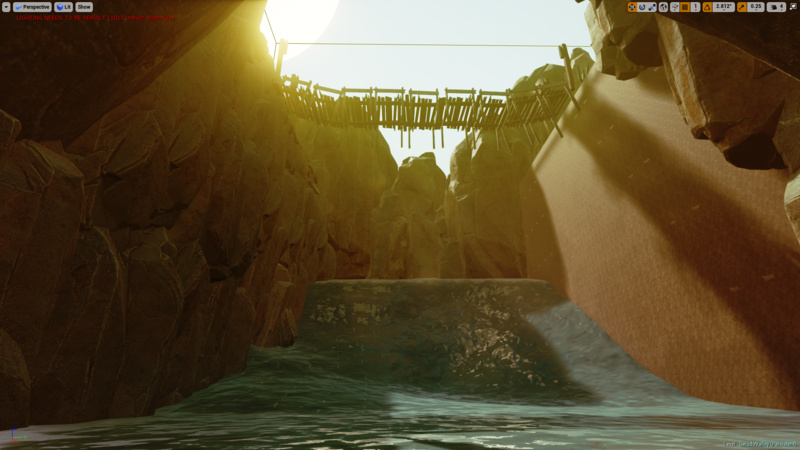 Just submitted Gerudo Valley Beta Build :) Coming soon i hope. ! Great to see you back in the realm of the living again. 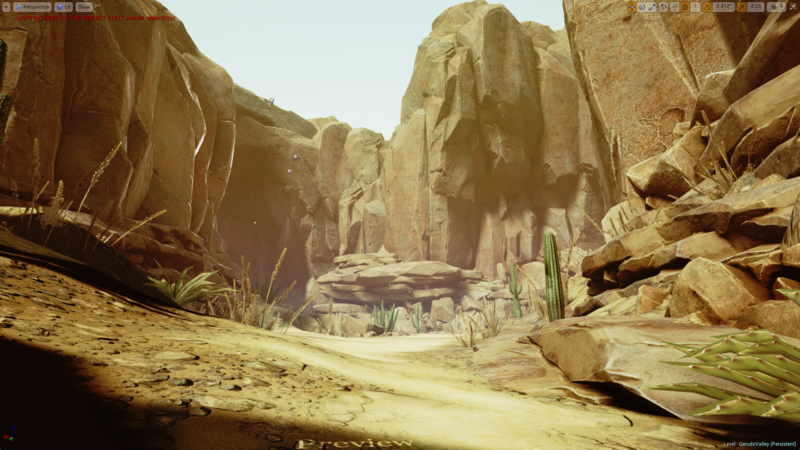 UE4 sounds great for this project. Nice just read it, excited! Thought this was suppose to be out July 31st?